WHO records state that 35.4 million people suffer from diabetes in the Middle East and Africa alone. Chances are that most of the diabetics in the region aren’t aware that the disease is slowly but surely robbing them of their vision. Everyone has heard about diabetic neuropathy and how if left untreated could cost the patients their feet. Similarly, the fact that diabetics can lose their vision if left unchecked isn’t as popular but yet still as prevalent and just as dangerous. 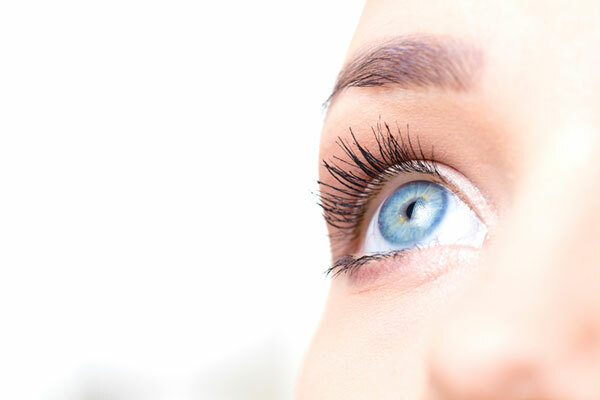 Diabetic retinopathy is a condition in which the high blood sugar levels damage the retina, the nerve layer lining the innermost part of the back of the eye. 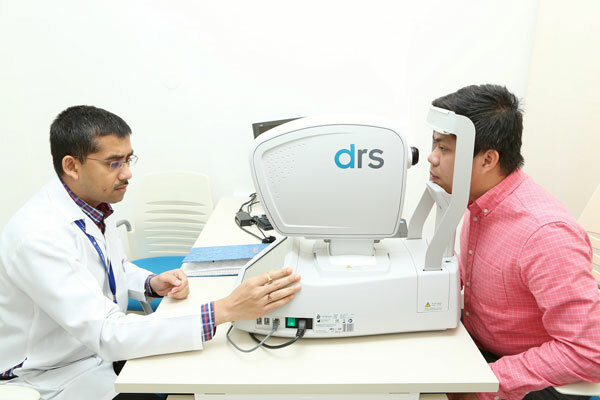 “In Mohammed’s case, the retinopathy had reached an advanced stage as he had never undergone routine check-ups for diabetic retinopathy. Due to the severity of the condition, his treatment involved laser treatment to both eyes. 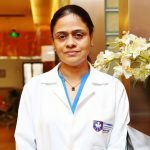 While the treatment of such an advanced stage of retinopathy is possible, there is a chance that the procedure may not yield the desired results,” added Dr.Raeba Mathew.